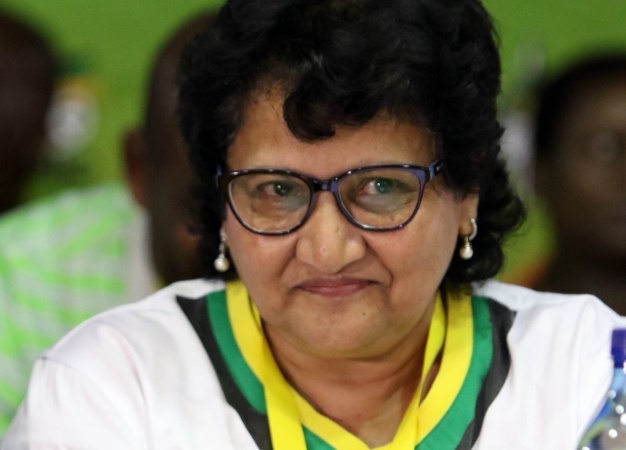 A Western Cape ANC statement quoted her as saying: "I'm not aware of any of what Mr Agrizzi is saying and therefore it must be tested. That's why we have asked to cross-examine him. This is about the integrity of people and it's wrong for people to step out into a commission of inquiry and simply say things without corroborating it." She pointed out that Agrizzi was unable to provide facts when commission chairperson, Deputy Chief justice Raymond Zondo asked. "The reason he was unable to do so is there are no facts. Mr Agrizzi has every right to go to the Zondo commission and we have every right go there and cross-examine him. We will do so."